The book is finally here. Mind on Maps — Navigate your thoughts methodically with digital mind maps. 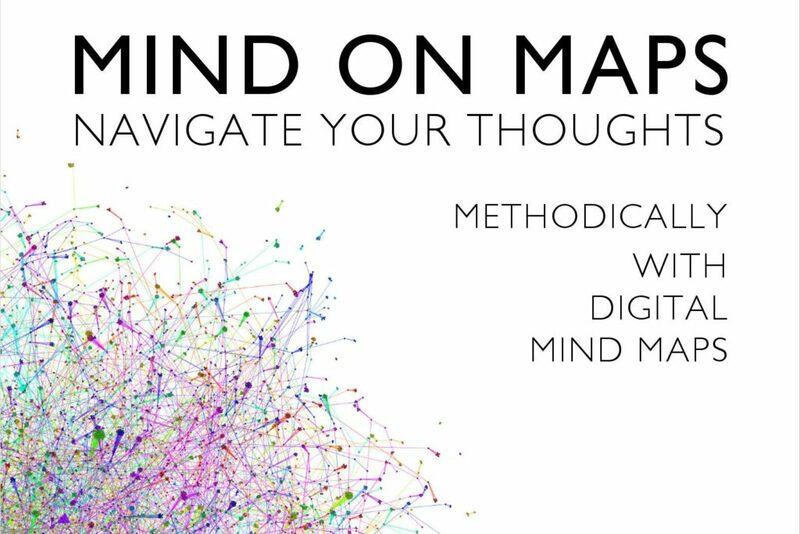 The Kindle version of Mind on Maps is already available on Amazon (link). The paperback will follow in a few weeks. Thank you all for the journey so far! I know you’re not so many reading this, but that makes the support from each of you even more special. I hope you’ll find value in the book and invite you all into a discussion about it — whether online or in person. Rather than being a final word, I see this book as a starting point for developing these thoughts further.